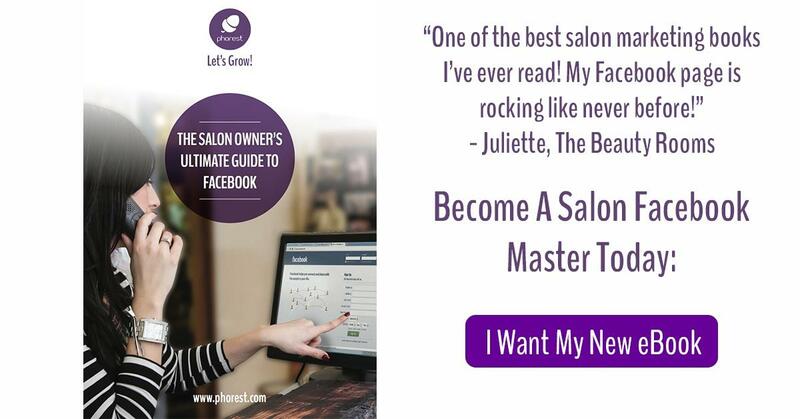 Phorest has just released a new ebook – The Salon Owner’s Ultimate Guide to Facebook. We’ve put this together so you can master the social networking behemoth and see a real return in clients, profits and referrals for all your hard work and creativity. Normally it costs £12.99, but if you’re reading this post all you have to do to get your free copy is to click right here. What age is your Facebook audience? Are they mainly male or female? For instance we know that 80% of the Phorest Facebook page’s audience is female with the majority aged between 25 and 34. So it’d be wise to aim most of our posts at people of that age. To find out who you are talking to, go to your salon profile page when you are logged into Facebook. Click on ‘see insights’ at the top. Click on the ‘people’ tab as per below and see the male/female breakdown plus main age group. Well done. Now you know who your main audience is! The second thing you need to understand, is when this audience is online. You may put up a piece of content that has you thinking ‘Great, they’re going to love this!’ only to find it fade away with no likes or shares. 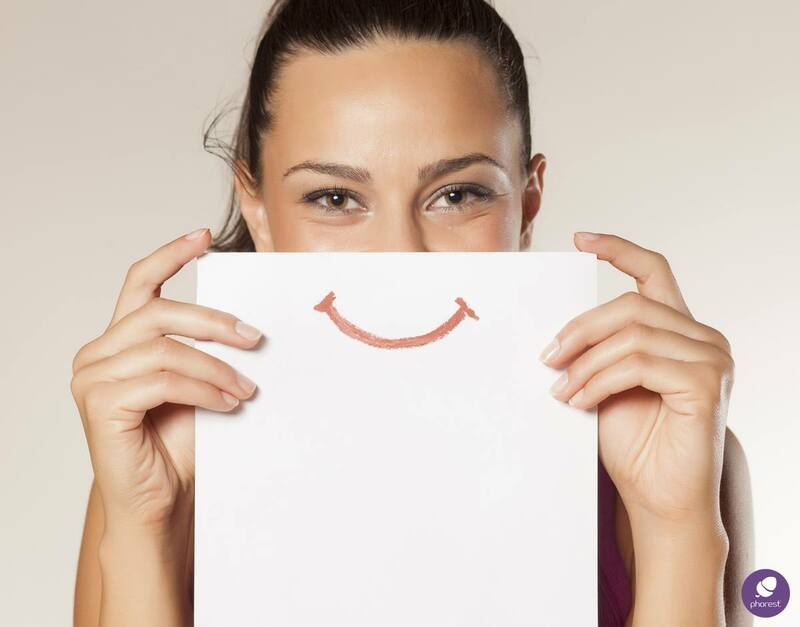 To learn when you should be posting, go into your insights and click on ‘posts’ (tab beside people). The first chart at the top you’ll see tells us that for Phorest, there is more people online on a Thursday (1) than any other day, and 10pm (2) is the best time to post. 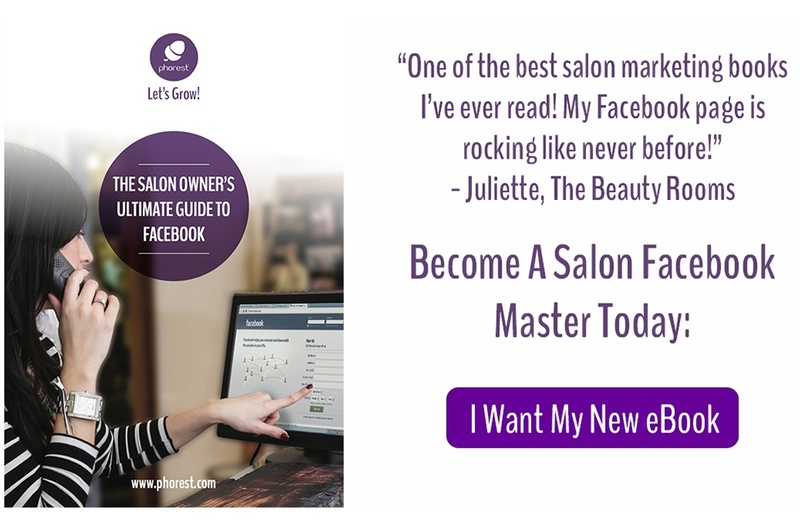 The above tips are just two of almost 30 Facebook ‘reveals’ in the Salon Owner’s Ultimate Guide to Facebook ebook. We teach you everything from moving a personal page over to a likes page; the dark art of Facebook advertising and if it’s suitable for your salon; and the types of content that work, don’t work and how to measure their success. Connor Keppel heads-up marketing for Phorest Salon Software. Have a marketing question for Connor? Drop him a mail right here: marketing@phorest.com.